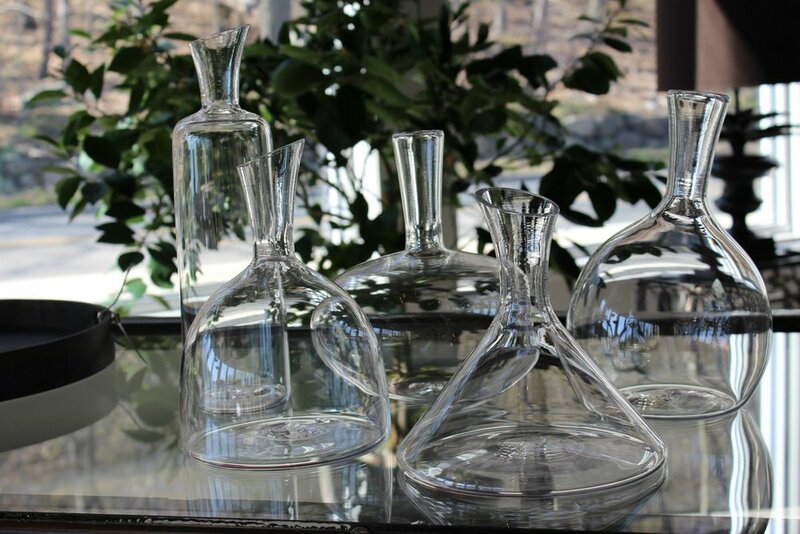 The Flow Decanters combine traditional function with modern aesthetics. Designed to enhance the taste, smell and look of your favorite wine. Available in 7 distinct forms, they are a perfect gift for any occasion.